When facing a problem requiring legal advice a big worry is legal costs. Holls Solicitors legal services are all fixed costs so that we agree a fee at the outset. Holls Solicitors recognises that legal services should be affordable and within reach of all who need them. Timely legal advice at the outset with peace of mind about fees helps to prevent problems escalating. Holls Solicitors policy is to be transparent on all costs matters. We will clearly define the scope of the work for which you are paying. 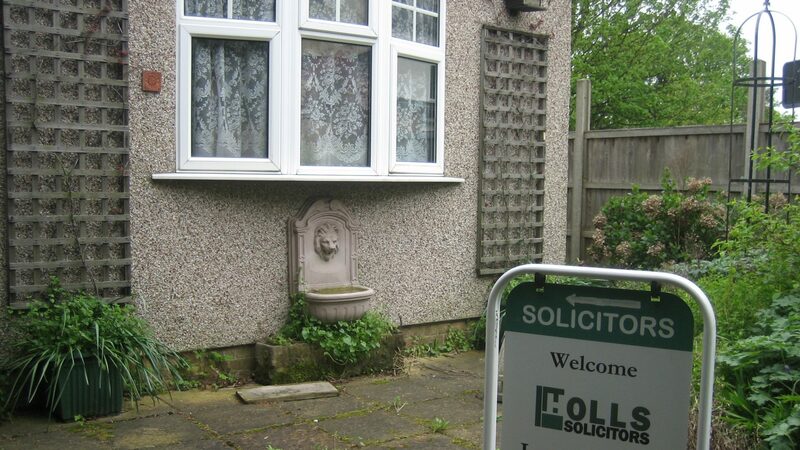 Holls Solicitors aims with every client to given the right service for the right price. Holls Solicitors provides various pay as you go options giving flexibility to the client.